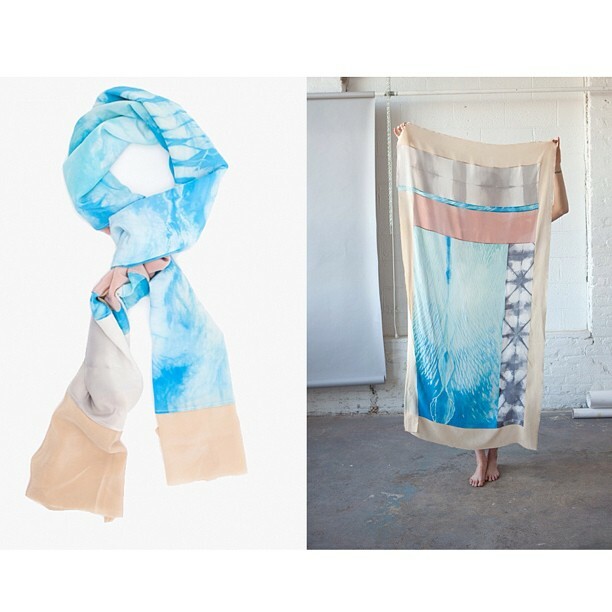 As May comes to a close and the beautiful Spring weather fades into the steaming heat of Summer, be sure to update your wardrobe and accessories with the help of our May Artist Check-ins, jeweler Elaine Butcher and textile artist Jessica Lee. You may have seen Jessica’s pieces featured in stores including Charlottesville’s Sustain and Richmond’s Need Supply under the line, Willow Knows. 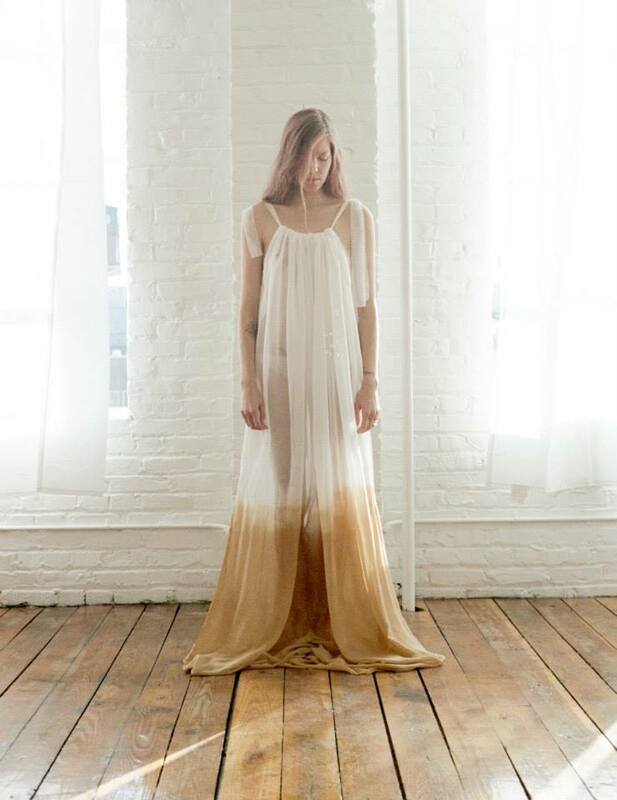 Using natural dyes and beautiful, fluid textiles, each of her pieces create a multitude of silhouettes and aesthetics with each movement of the body. Jessica has created a line that is truly one-of-a-kind. Handmade from beginning to end, Willow Knows includes everything from dresses, tops, and pants, to head and neck scarves with each item even more unique than the next. For the perfect light-and-airy pieces this summer, look no further. Shop local. Follow Jessica through her current cross-country trip where she’s getting inspired for her next collection! Tell us a little about yourself and your textile line, Willow Knows. Where are you from? If not Cville, when did you come here? I create light weight textiles and clothing under the line Willow Knows. I studied fashion and textiles in Richmond at VCU and after Richmond lived in NYC interning, freelancing, and working in the costume department of independent films. I came to Charlottesville to work on a film that was being shot here and have been here ever since. When and why did you start making art? What mediums have you worked with, or particularly enjoy? I have always loved painting and working with color in different forms. 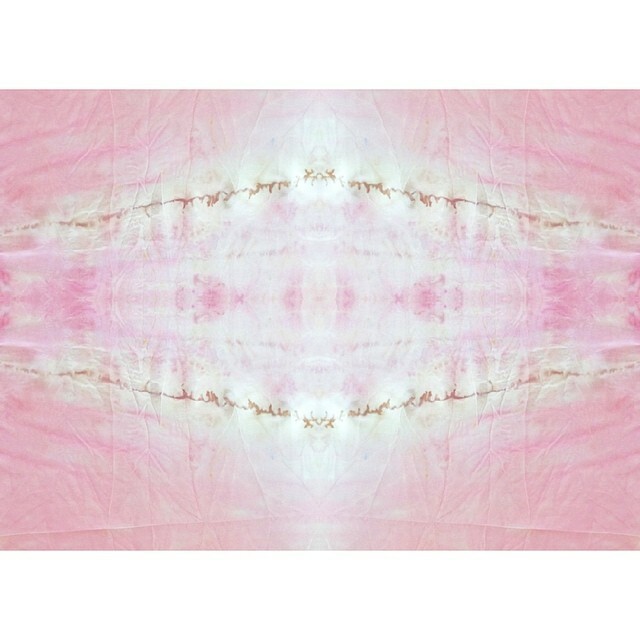 I fell in love with textiles and print design in college. There are many but right now I will say Georgia O’Keefe. What aspects of life excite you, stir your affections, fuel your passions, inspire your art? What influences your art? The vastness of our universe and the beings that live here. Discovering things greater than myself and finding the curiosity to make sense of them. Learning each day. Telling a story. Strangers. What message(s) do you convey through your art? What do you want people to take from seeing your art? I hope that people see my work and feel a connection to the natural world. I hope that people feel a curiosity for more. Maybe seeing my work fuels something inside someone else. If I could change the way people think about themselves and the way they use their creativity, I would feel that I was contributing something to this world. A contribution is what I hope to give. What does a day in the life of an artist look like from your perspective? In the mornings I like to take it slow; do my own yoga practice, walk outside in my bare feet, spend time with my animals. 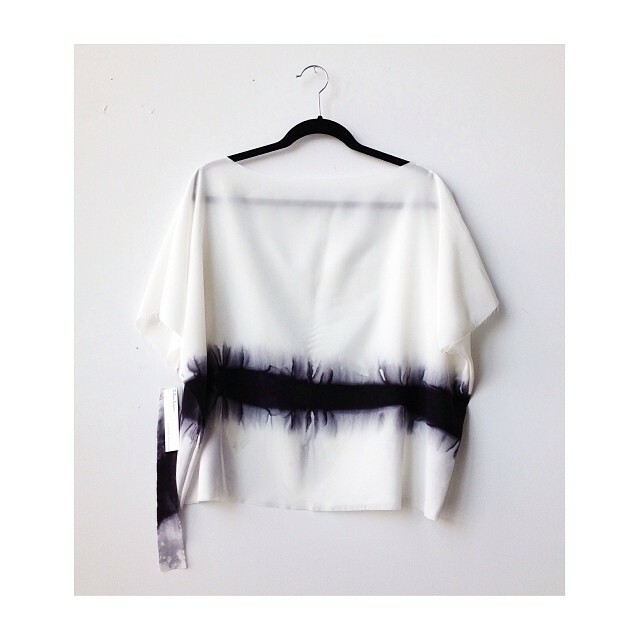 Throughout the day I am creating, dyeing, emailing, fulfilling orders. Working with natural light is very important to me so I like to wake up with the sun and get the most out of the day. In the early evenings in the summertime I love being inside my home with the windows open after a long walk or yoga class. This is a time where a lot of ideas are born and I cherish it. What makes Cville special for artists of all forms? Charlottesville has an energy about it unlike many places. It’s a small town full of creative people who have ideas and act on them. It’s a small community that acts as a bigger city. There’s inspiration in its humble but bold nature. Favorite place in Cville to… be creative? Favorite place in Cville to… see art? Favorite place in Cville to… grab a bite? Favorite place in Cville to… get a drink? What does the not-so-distant future hold for you and Willow Knows? Right now I am writing from a coffee shop in San Francisco. I have been traveling by car for the past few weeks across the US and up the coast of California visiting what feels like every city in between. I’m looking forward to getting back to my studio full of fresh ideas. I will start working on a new collection inspired by my travels, particularly through the south west. The collection itself will be small and simple, but through my use of color and silhouette, I hope those who see it feel the sense of calm I have discovered out west. Lastly…Describe yourself in 10 syllables.